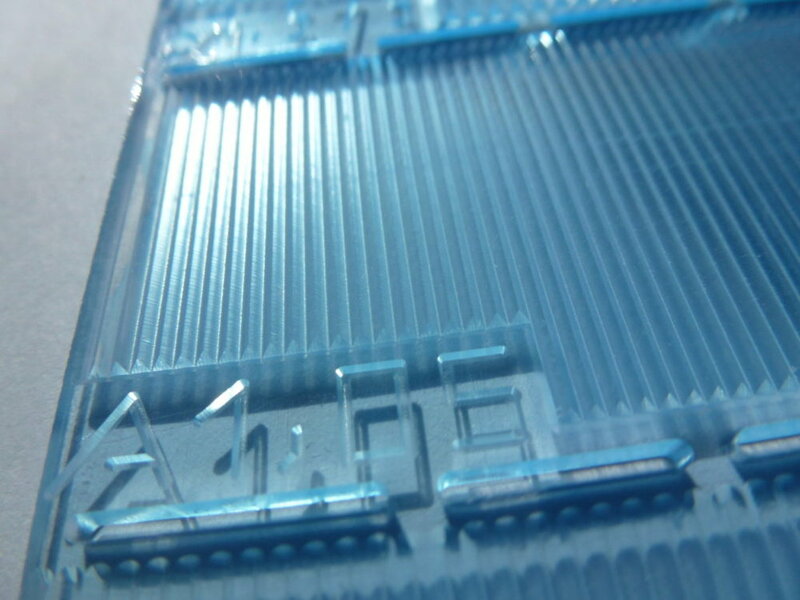 Engrave acrylic and plexiglass with at High-Z or T-Rex CNC machine. For cylinders use the 4th axis RounDIno 120. 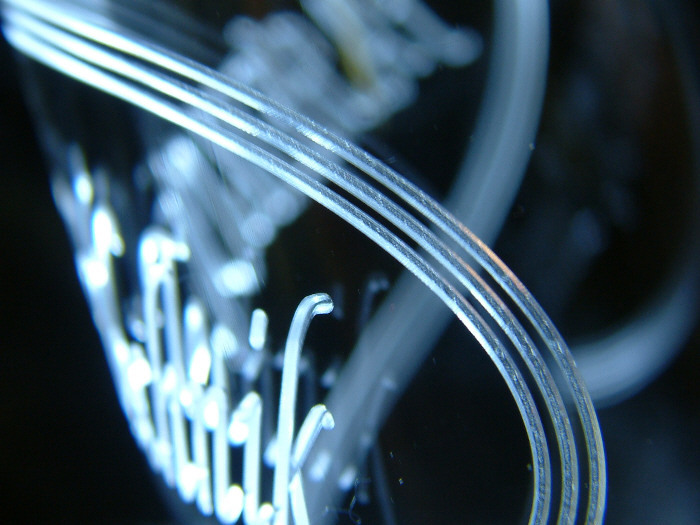 Plexiglass has a low melting point of around 80 degrees Celsius, or 175 Fahrenheit. So, it is a good idea to use a minimal lubrication system (mist cooling unit) to avoid the material melting. That way you get better edge quality and extended tool life. in the images above are examples of both flat engraving as well as round engraving made possible with our RounDino 120 rotary table / 4th axis. 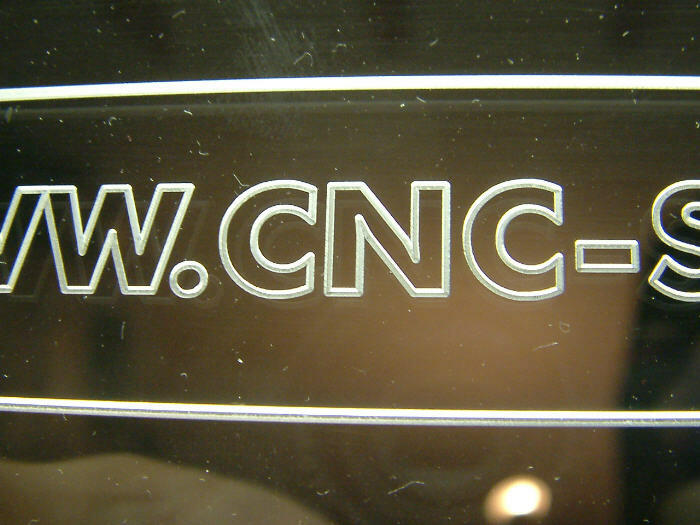 Some customers use CNC machines to produce custom parts for medical labs. 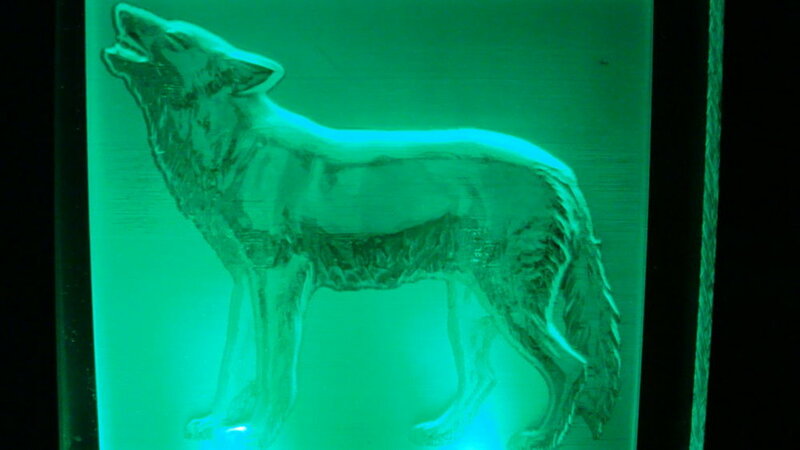 Others make illuminated 3D relief carvings from photos. Combined with colored LED lights they take on adistinct look.